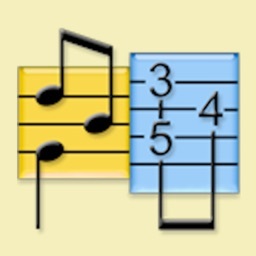 A simple notation and tab editor, Stave'n'Tabs could become your indispensable helper in music creation. 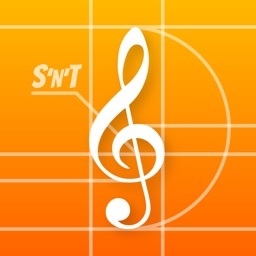 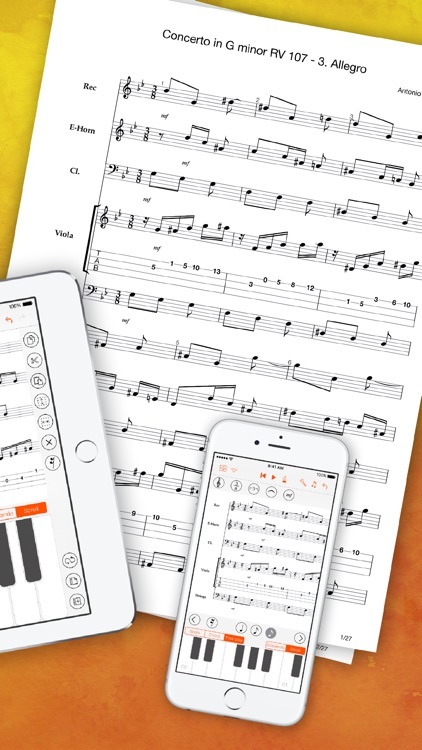 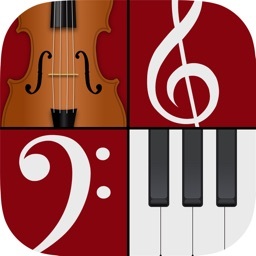 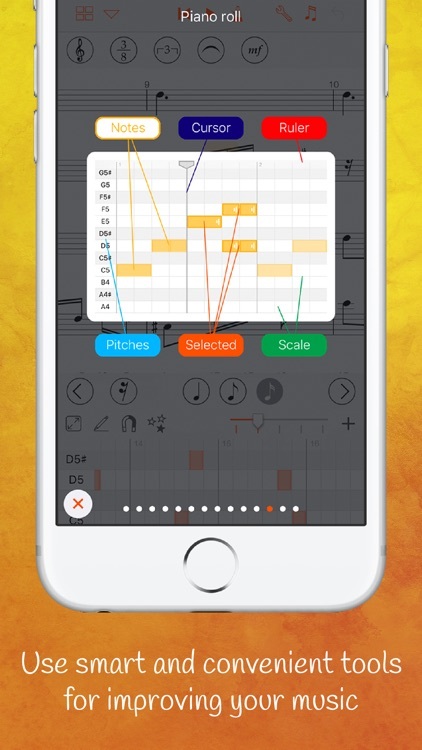 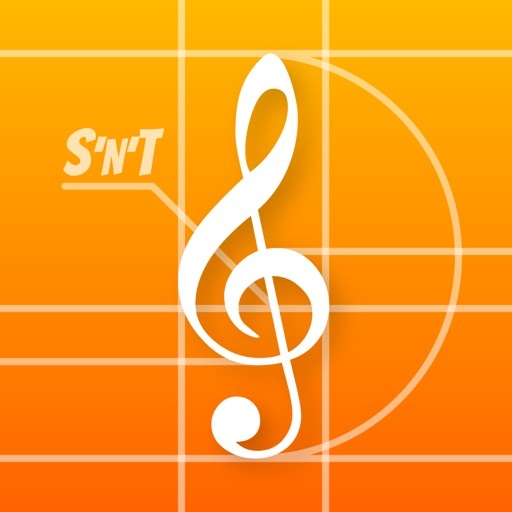 Use smart and convenient tools of Stave'n'Tabs for composing and improving scores on your iPad, iPhone, or iPod touch. 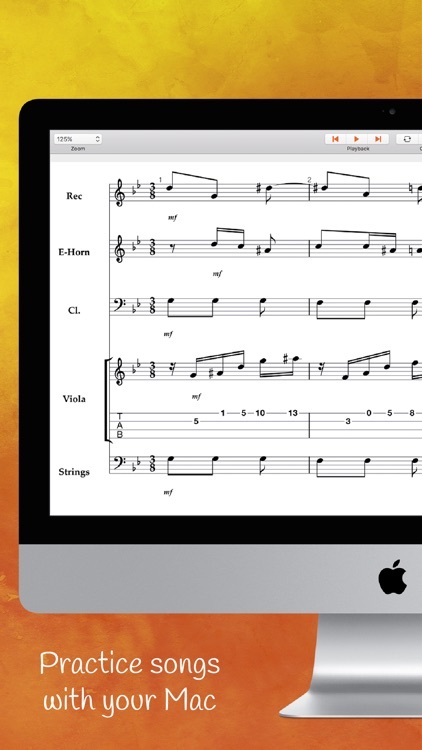 Get inspired by viewing majestic classics scores or practicing good old jazz. 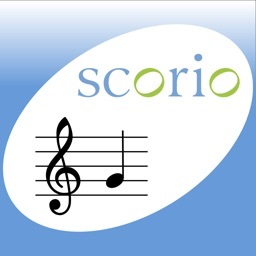 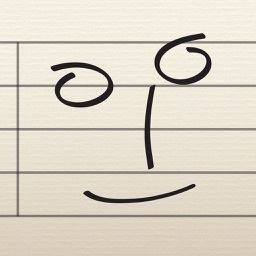 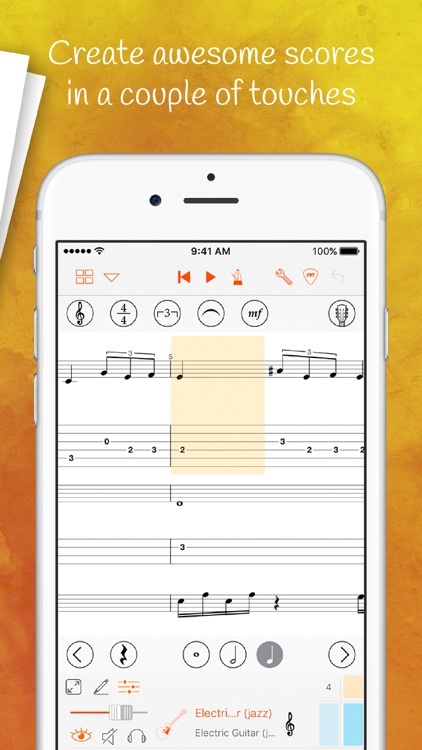 Easily edit sheet music and tablature with user friendly interface like never before. 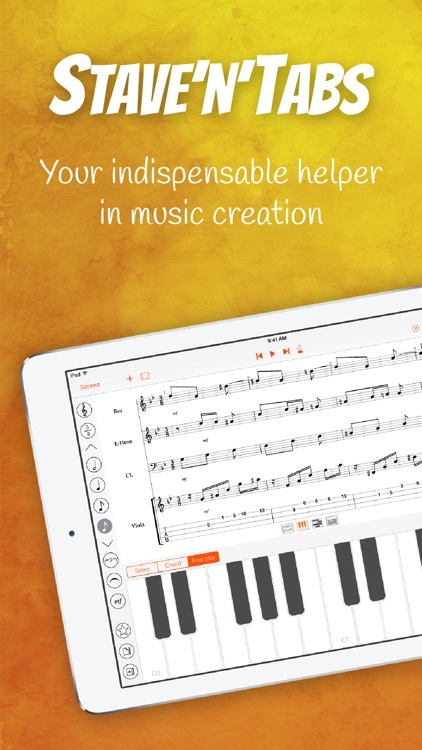 Share musical inspiration with your band using Stave'n'Tabs files. 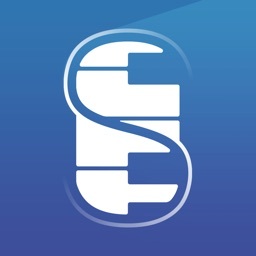 • Track non-playable objects with "Highlight issues"